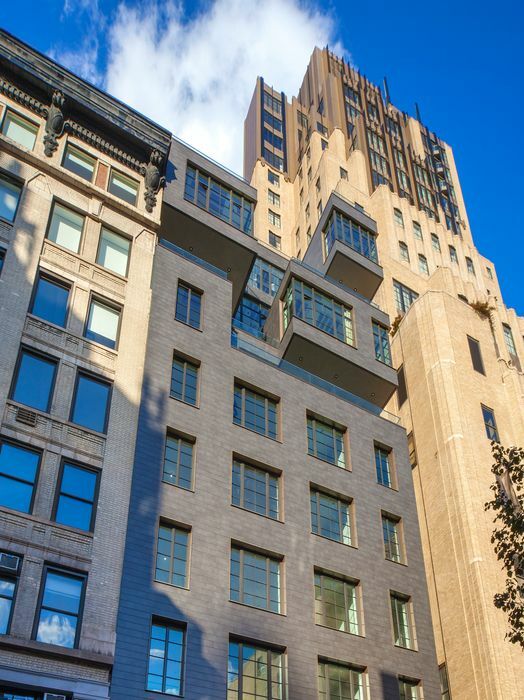 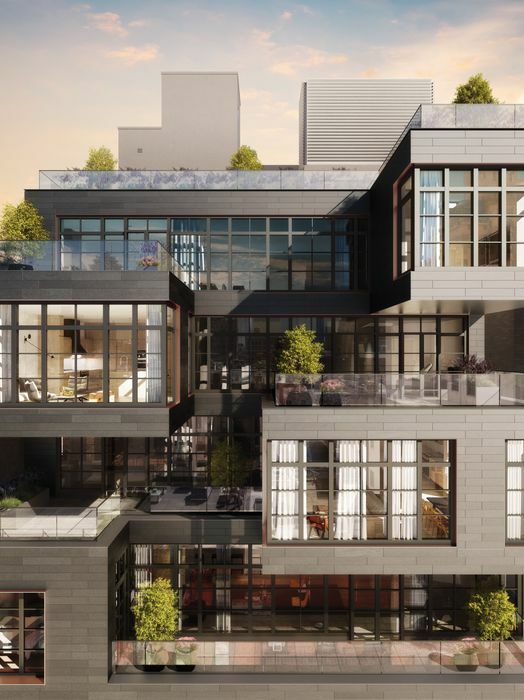 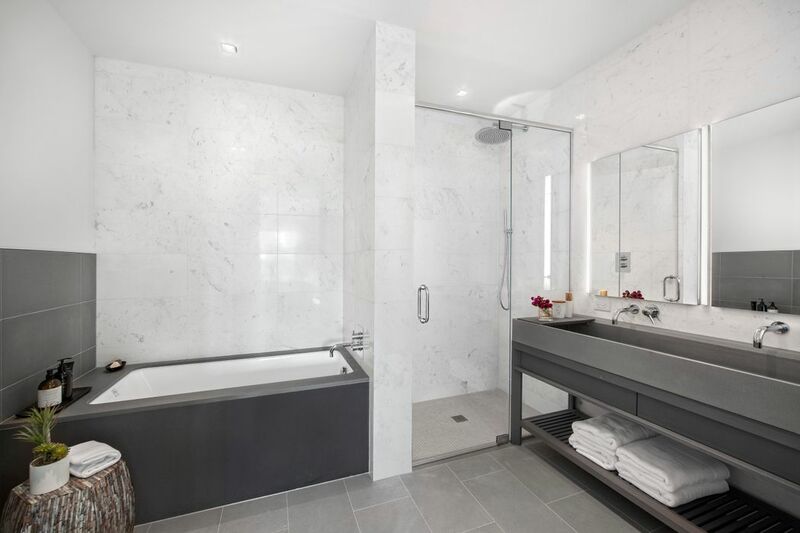 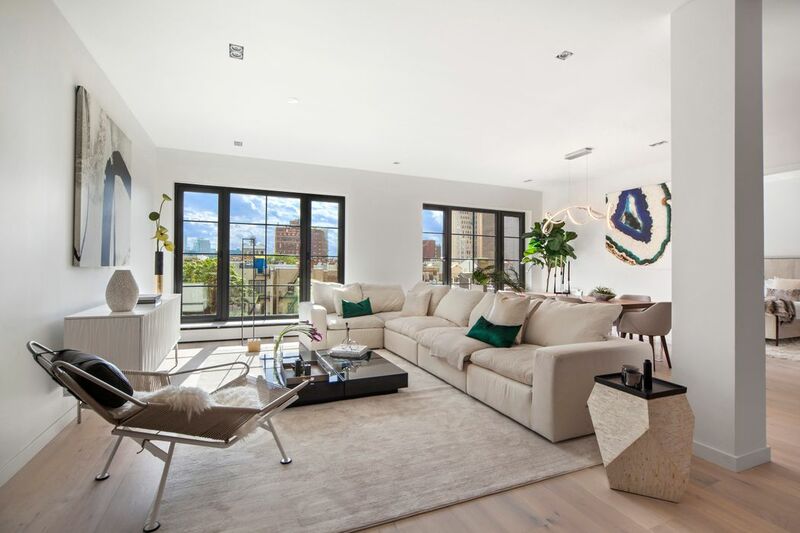 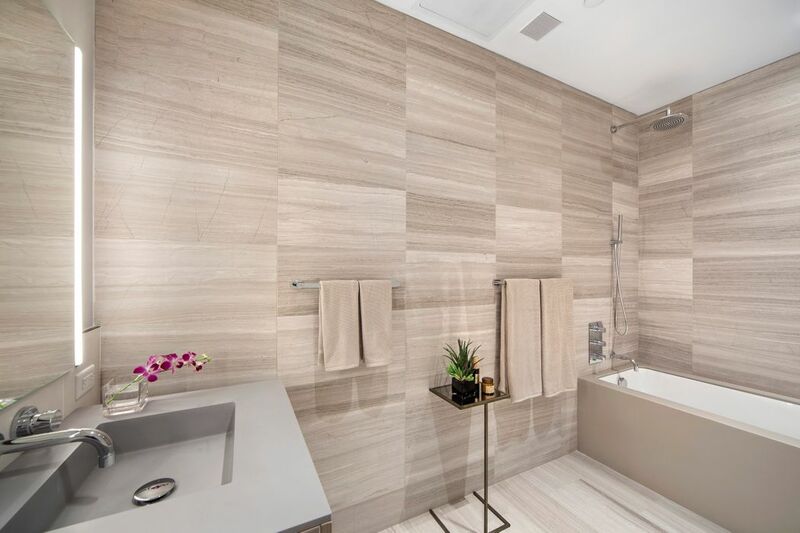 225 West 17th Street, New York, NY 10011 New Development | Sotheby's International Realty, Inc.
225 West 17th Street is a limited collection of 14 residences exemplifying refined modern details that pair luxury with simplicity for high-end, urban living at its best. 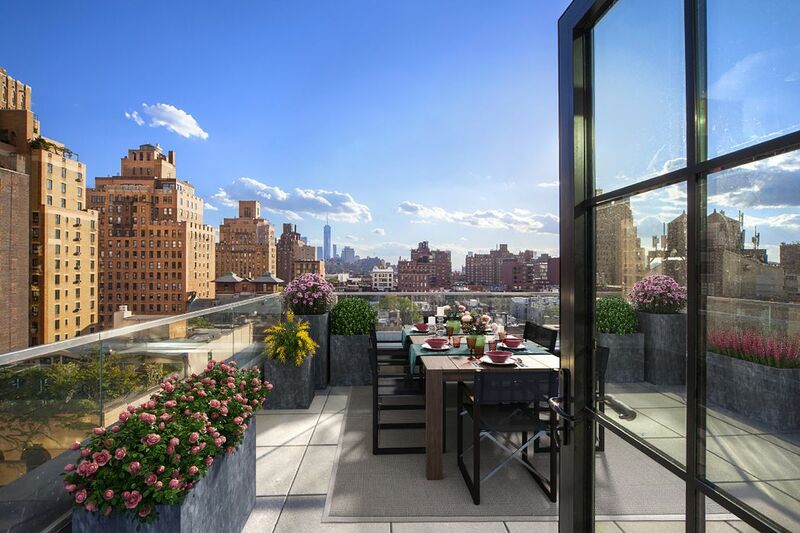 Most south facing apartments and the Penthouse Collection enjoy expansive panoramic views of downtown to the Freedom Tower from floor-to-ceiling casement windows and large private terraces. 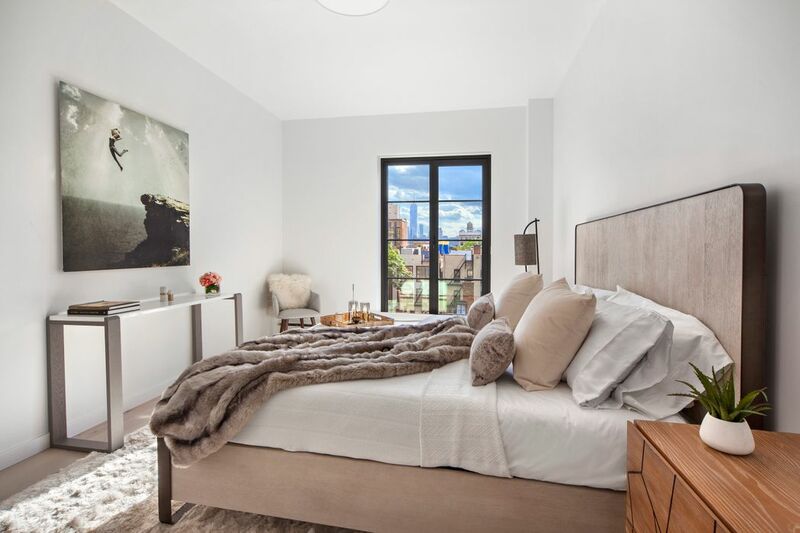 The generously-proportioned interiors are filled with natural light and graciously laid out, with open-concept living/dining areas and spacious en-suite bedrooms assuring urban tranquility. 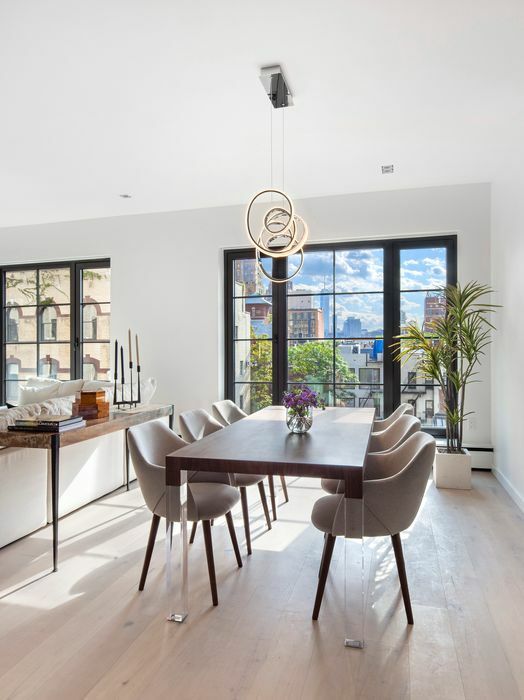 High ceilings, wide-plank distressed oak floors, premium finishes, and a contemporary yet timeless aesthetic grace the ambience throughout. 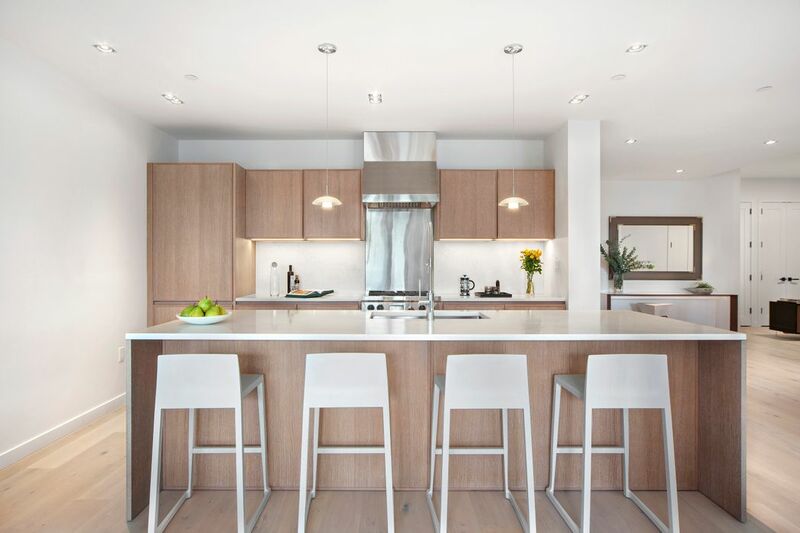 The gourmet kitchens are equipped for the chef with custom white oak cabinetry, engineered quartz countertops and backsplash and a suite of high-end appliances from Sub-Zero, Wolf, Miele, and Lacanche. 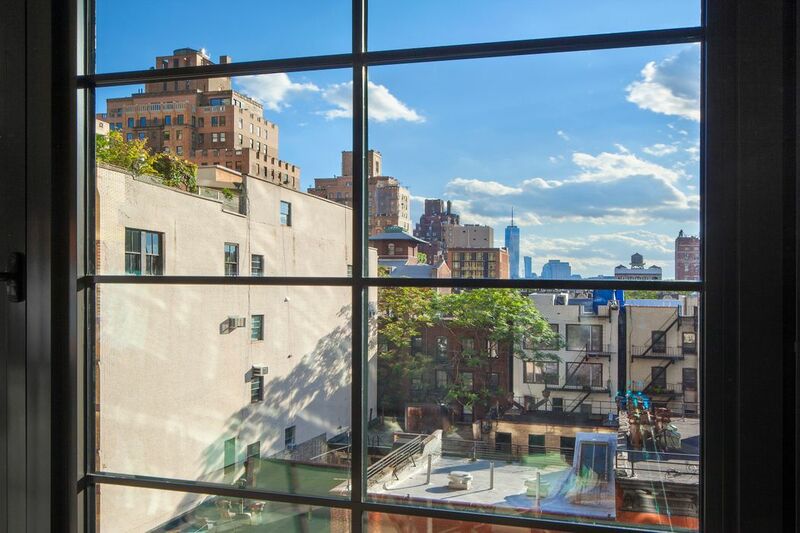 225 West 17th Street is located in the heart of Chelsea’s diverse array of boutiques, restaurants, galleries & cultural institutions. 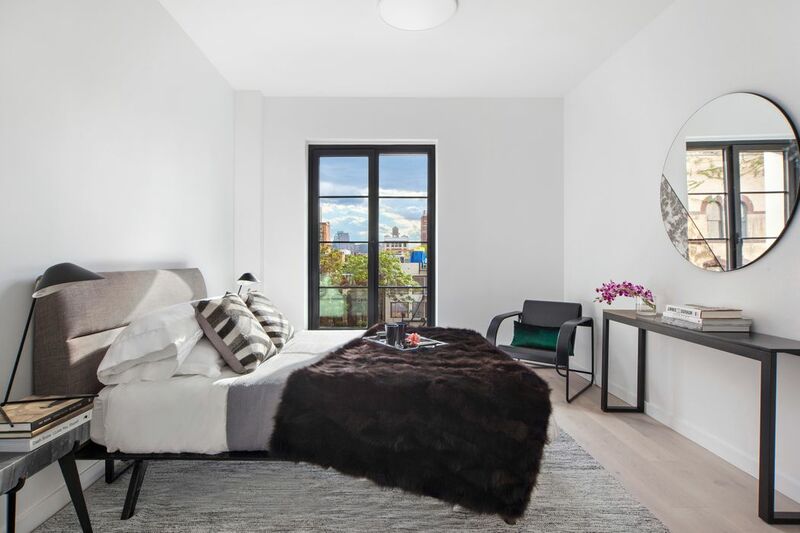 Minutes away is The Highline, Chelsea Market, Barney’s, Avenues The World School, and all the offerings of Flatiron, West Village, Meatpacking & Hudson Yards.